We can offer to you package tailor-made for any group, whatever you want for an unforgettable Party in Croatia! Bachelorette daily private tours, weekend or week is perfect for Bacheloreette nights, parties or fun in Croatia, Slovenia, Montenegro & Serbia. 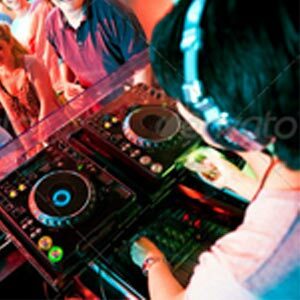 Enjoy an amazing time and experience pure enjoyment, sailing, dancing and partying together with your friends. If you want Bachelorette Party yacht or villa with private chef please contact our team for more details. 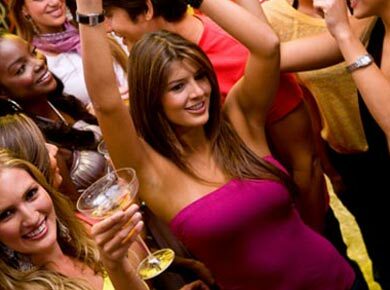 We offer you a choice of great destinations for your unforgettable Bachelorette party. Bachelorette Croatia is the ultimate place for all you need if you are having a Bachelorette night. From night clubs, hotels, activities, limousines to the best sailing parties. We have prepared a selection of most popular packaged Bachelorette weekends and week. Our Ready Made Lux Croatian Packages guarantee the stress-free booking and no hidden costs and are based per persons in the group. Each package includes an Airport Meet and Greet by one of our English speaking guides, accommodation, round trip transfers (airport shuttle as well as activities transfers), 24 hours Concierge service and local support with some packages are spiced with popular and must have activities. How To Create The Perfect Croatia Bachelorette Package? Celebrate your Bachelorette Party with Antropoti and Select a Ready Made Package or Create Your Own. Here’s a list, click on the packages to explore! This is the package for having no worries with organizing top quality accommodation and airport transfers for your Bachelorette party in Croatia. 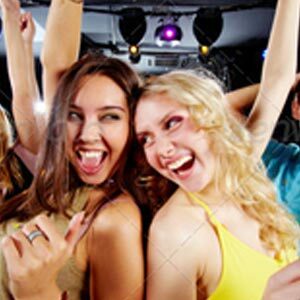 Anyhow a party without bachelorette actions during day and nights would not be complete. So, the basic package has been tested so many times for Bachelorette parties includes 2 nights accommodation, airport transfers and the nightlife. Today we say goodbye to our new friends and depart for your transfer back home. Thank you for joining us for a great party in Croatia. We hope your tour was a memorable one and we would like to see you in the future in one of our tours again. We make your return transfer services for your departure from Croatia. Have a nice trip back home and thanks for choosing Antropoti. Here’s a list, click on the tours to explore! It is also possible to book this tour with ground transfer according to your wishes and needs if guests want PICK -UP and DROP-OFF from/to all Airports/Marinas/Ferry ports/Hotels and Resorts in Croatia and abroad. PRICES INCLUDES: fuel, tolls, parking, drinks for stretch limo and water for premium vehicles. Restrictions – This activity can be canceled in the unlikely event of bad weather and rough seas. Please visit our Yacht charter antropoti website for more info and yachts and feel free to contact us.